New Mexico’s largest earthquake shook the Socorro area, an intensity VII quake, on November 15, 1906 . It was felt through most of New Mexico and even as far away as Arizona and Texas. 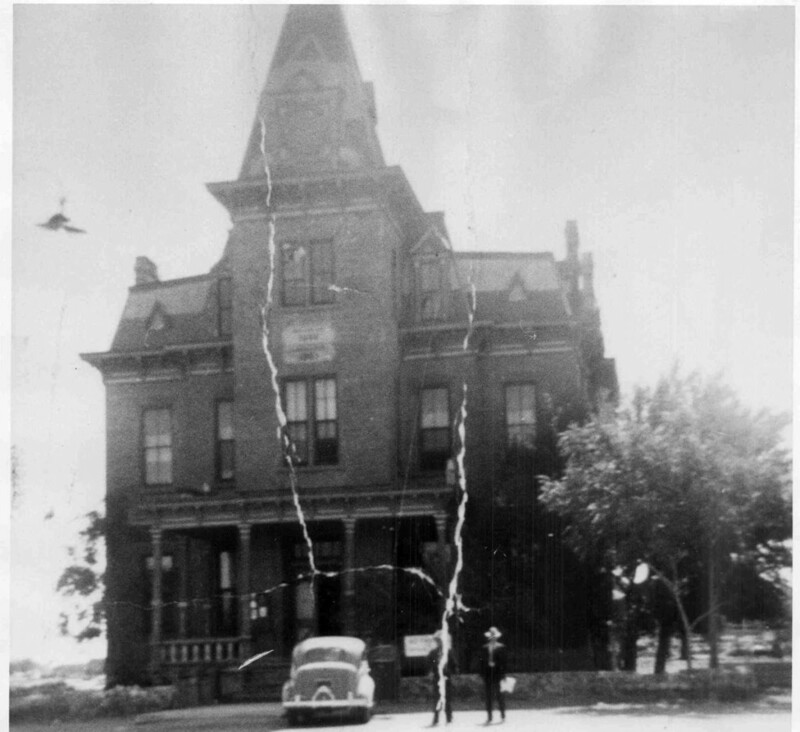 The Socorro courthouse lost some of its plaster; the two-story Masonic Temple lost a cornice and bricks flew from the gable of a Socorro house. As far away as Santa Fe, plaster shook free of walls. The Rio Grande Valley, between Socorro and Albuquerque is home to more than any other region in New Mexico. The USGS reports that about half of the earthquakes of the intensity VI or greater which happened between 1868 and 1973 took place in this region. Read Aileen O’Catherine’s article “NEW MEXICO EARTHQUAKES: NEW MEXICO SHAKES, RATTLES AND ROLLS” to learn about other New Mexico earthquakes.